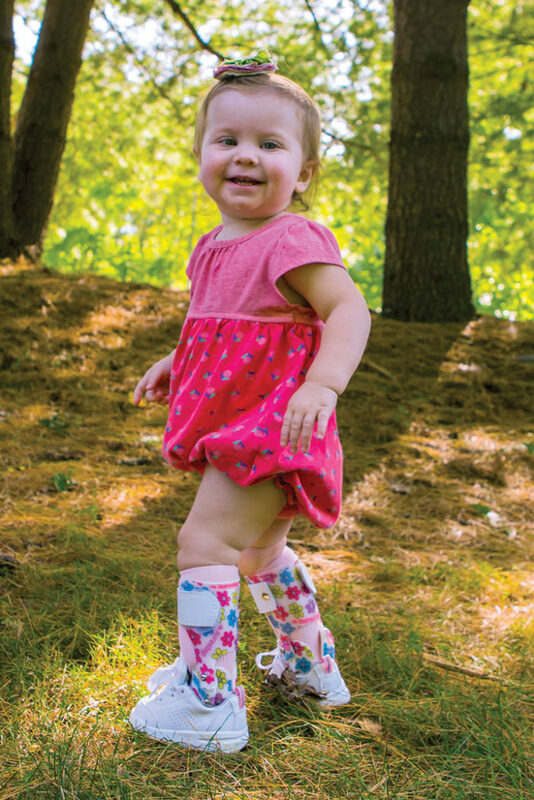 Children with bilateral spastic cerebral palsy (CP) experience improved gait function when walking with ankle foot orthoses (AFOs) versus barefoot one year after lower limb surgery, according to research from Norway. The impact of AFOs was most evident in children with greater gait dysfunction preoperatively, supporting use of the devices in this population, according to the findings. The prospective cohort study included 34 children (12 girls) with bilateral CP and a mean age 11 years. 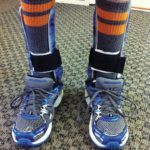 Participants underwent 3D gait analysis preoperatively while walking barefoot and one year postoperatively while walking barefoot and with AFOs. Outcome was assessed via the gait profile score, which summarizes the overall deviation of kinematic gait data relative to normal data, along with key kinematic, kinetic, and temporal-spatial variables. A 1.6° or greater change in the gait profile score was used as an indication of clinically important improvement. The results showed the children had major improvements in the gait profile score and key variables when walking barefoot one year postoperatively. With AFOs, children had improved step length and velocity, additional moderate reduction/improvement in gait profile score and knee moments, and decreased stance ankle dorsiflexion compared with postop barefoot walking. Additionally, the 14 children who used ground-reaction AFOs showed a decreased stance knee flexion of 8.2° from 13.9° when walking barefoot. 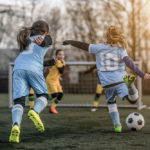 “Many children in this group had remaining crouch one year postoperatively, probably due to muscle weakness, and walked with excessive ankle dorsiflexion and knee flexion. This gave more potential for correction,” Skaaret said. 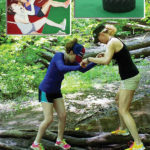 With ground-reaction AFOs, “ankle motion is restrained, and with longer and stiffer lever arms in the construction the intention is to redirect ground-reaction forces and push the knee into extension,” she said. 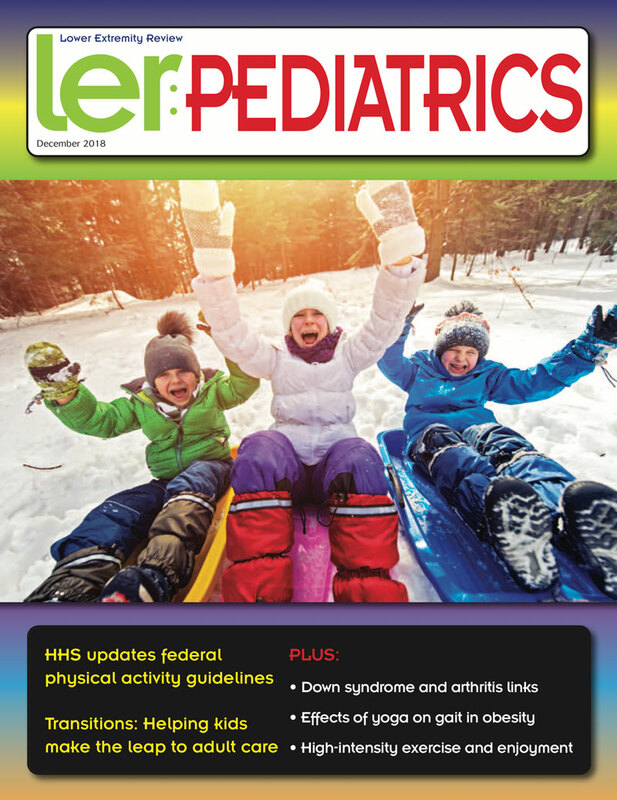 Additionally, the study found a stronger impact of AFOs in children with more pronounced gait dysfunction preoperatively, a finding Skaaret suggested was probably because those children more frequently had remaining issues one year postoperatively. Prosthetics and Orthotics International published the findings in August. Kyra Kane, BSc, PT, MSc, senior physical therapist at the Children’s Program at the Wascana Rehabilitation Centre in Regina, Saskatchewan, Canada, said the study findings support the importance of individualizing AFO prescriptions and monitoring the effectiveness of AFOs over time. The study did not measure how the children walked with AFOs before they underwent surgery, so investigators could not compare the impact of AFOs pre-versus postoperatively. 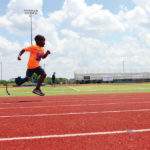 Jon R. Davids, MD, assistant chief of orthopedic surgery and medical director of the motion analysis laboratory at the Shriners Hospitals for Children—Northern California in Sacramento, noted that surgical outcome has a bearing on AFO success. The study authors concluded that 3D gait analysis completed one year after lower limb surgery is a useful method to assess treatment outcome in this population. Kane noted that while most clinicians do not have access to 3D gait analysis, making orthotic decisions by eye alone is inadequate.